The Cyberex® SuperSwitch®4 digital static transfer switch (DSTS) product offering now includes a highly optimized 1600A cabinet design with ETL listing to UL 1008S. Building on forty years of experience in designing and manufacturing DSTS systems, this expanded offering continues to redefine power reliability and safety for data centers with its user-friendly interface, improved serviceability, and superior system performance. The enhanced 1600A Cyberex® SuperSwitch®4 design enters the market as an industry benchmark in power quality detection and transfer performance for higher power density applications. With only front access required for installation, operation, and maintenance, the UL 480V augmented design reduces the required floor space by over 50 percent compared to the previous generation. In addition to the reduction in footprint, the 1600A model provides increased containment between the various sections of the system, supporting improved safety and ease of service access. The SuperSwitch®4 is designed with a ‘true’ fault-tolerant architecture, ensuring there is truly no single point of failure by utilizing patented transfer algorithms and robust electrical components. It boasts improved power quality detection that is immune to harmonics and load imbalance between the phases. In applications with downstream transformers, the SuperSwitch®4 limits potential high transient inrush currents using state of the art digital signal processors and an innovative algorithm called Real Time Flux Control™ for dynamic inrush restraint (DIR). The results of this comprehensive approach are out of phase transfers up to 25 percent faster and inrush currents that are 40 percent lower than the SuperSwitch®3. This intelligent proprietary technology ensures performance that exceeds CBEMA and ITIC standards, regardless of phase drift between sources. 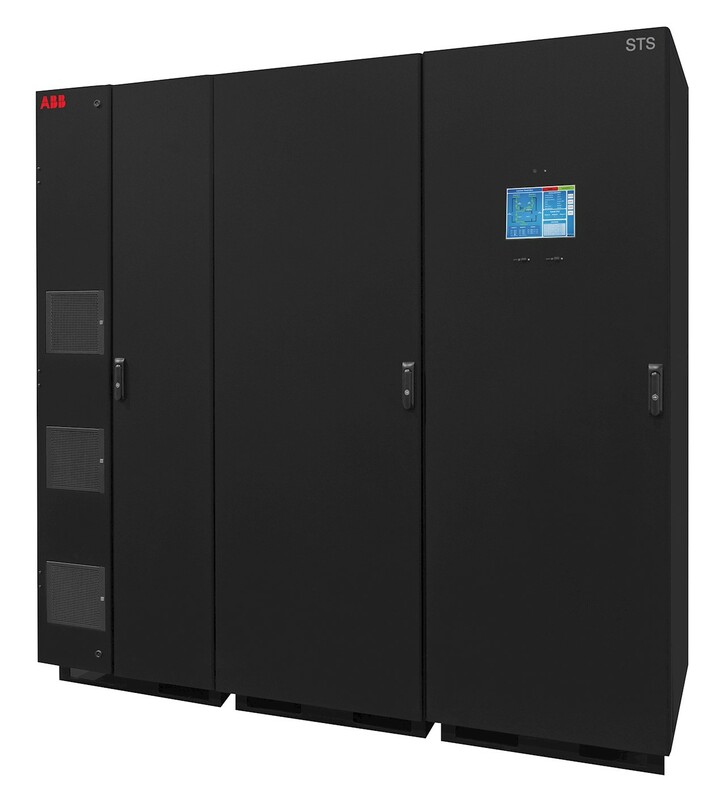 The Cyberex® SuperSwitch®4 is part of ABB’s broad range of products and integrated solutions that ensure data centers operate with optimum reliability and efficiency. From power distribution systems to enterprise management and grid connections, ABB provides savings in installation, energy, space and maintenance.